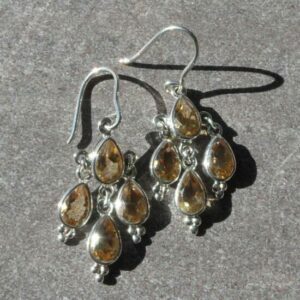 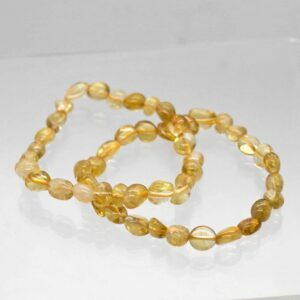 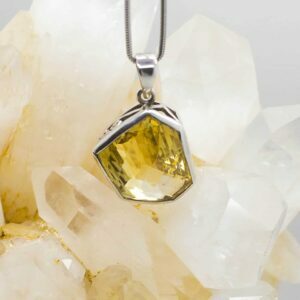 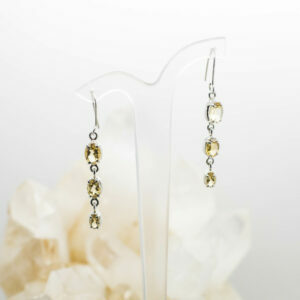 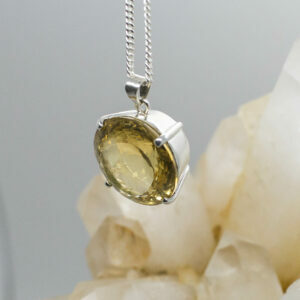 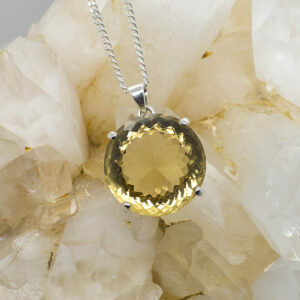 Citrine is a mixture of golden shades, bringing in the joy and the uplifting feelings of a summer day. 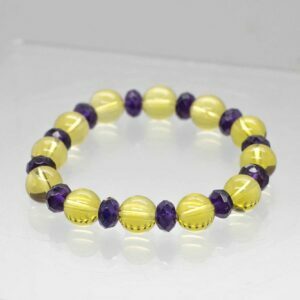 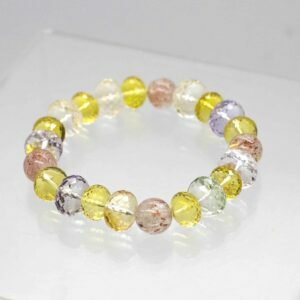 It is a stone for manifestation, in all areas of our lives, then giving us the clarity to clear any related blockages. 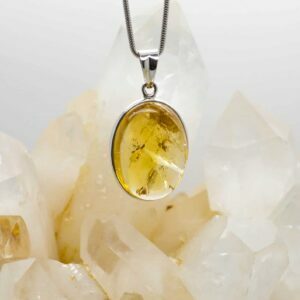 Assists us to focus, on those areas in which we wish to implement change, make decisions, and bring our dreams into reality. 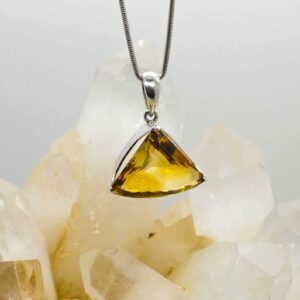 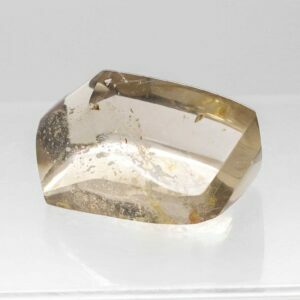 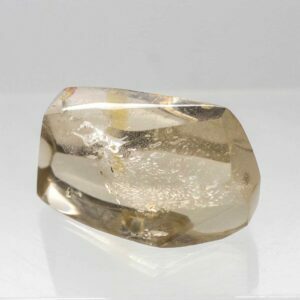 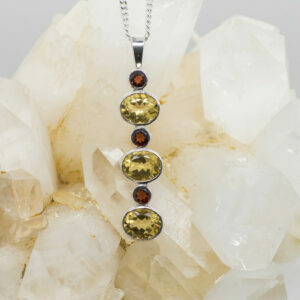 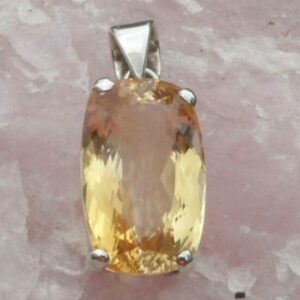 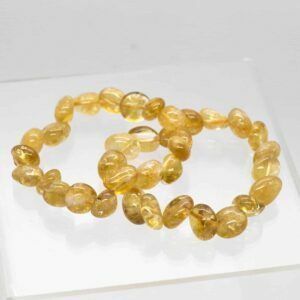 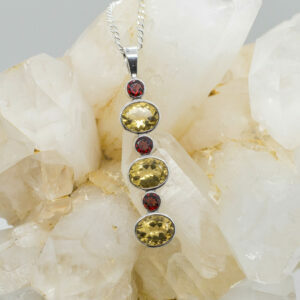 Use Citrine for purification of the physical body, to balance energy, to enhance personal power and optimism. 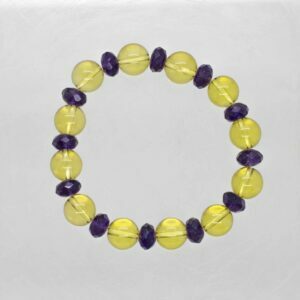 Helps us understand how we process information and emotions physically and emotionally. 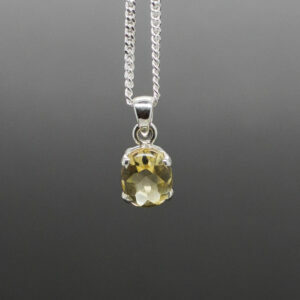 Analytical thinking, problem solving and cohesive group decision making is enhanced.